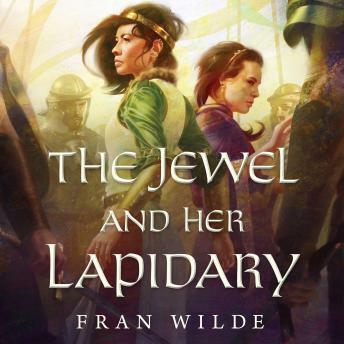 "The Jewel and Her Lapidary is a splendid tale of courage and transformation in a world as exquisite as Wilde's prose. You will be utterly entranced." "Extraordinary world-building and cascading levels of intrigue make Wilde's debut fantasy novel soar."